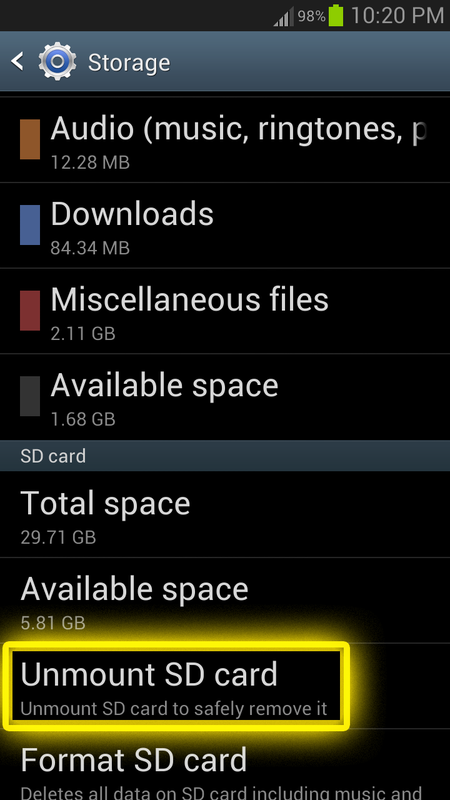 Read This Before Removing Your Memory Card. I’ve had my fair share of data corruption, probably even more than most users than I’d like to admit. It’s not an uncommon thing anymore since we now have a lot of devices (our battery-hungry vices), lots of screens, lots of data. There’s plenty of photos and videos and documents and tons of other stuff to either be edited, saved, deleted, or transferred. Our data sometimes go from camera to phone, from phone to laptop, from laptop to external hard drive (somewhere in between all that is the social media shares! ), or any combination of that mix. You want to save all of it onto a storage media or on the cloud. Ah the cloud! Lets you save your files and have it available to you anywhere on whatever platform. The problem with cloud storage is that it can be painfully slow. I mean, if you need to finish something and need a specific picture for it, it’s going to take a while for you to browse all your pictures unless you know exactly what you’re looking for, and know where it is. So we go back to storage media that is physically with us. As it is more convenient for that purpose. We rely on them a lot, and take care of them well. Just that, it still happens. Data corruption. File errors. Where are my files?! What happened to them?!? Well, we’ve been warned over and over again about files. One can never have enough backup. Backup, backup, backup. No matter what brand your hard drives are, how fast your memory cards, it still the same thing, a digital storage media. Did you know that in the ancient days, computers’ hard drives need to be given a command to “park” before you actually turn it off? Yup— Park! As in parking your car to the side of the road if you need to leave it. Or, on the 286 and 386 desktop PC’s of yore, that’s the read/write head lifting itself up and going into it’s safety position away from the disk platters, making sure that it doesn’t physically land on areas with data, literally destroying them. A portion of that process still exists to this day: You issue an “Eject” command to an external drive, “Unmount” a memory card, you know, that ritual before you actually remove that USB cable, or tiny little MicroSD card from that other device. Do you really need to do that? Uhm, yes and no, but the safe answer is yes. On Windows, right-click the drive, then Eject. If you are absolutely certain that your drive is not currently being written on, or read, then yes, you can just unplug or remove it. BUT… how sure are you that there aren’t any files that’s not put by the system temporarily someplace that needs to be written back to that particular storage? Some systems are just okay with this, and will probably just inform you that you need to save something elsewhere. Though, when your system does a “checksum”, which checks data integrity, be prepared to possibly get errors. Just imagine how horrific these words feel like to you: data loss, permanently corrupted file, files not found, drive not found, drive damage, etc. So, if you are uncertain if that blinking LED means it is safe to remove or not, you have to perform the “Eject” procedure. And wait until your device tells you it’s okay to do so. 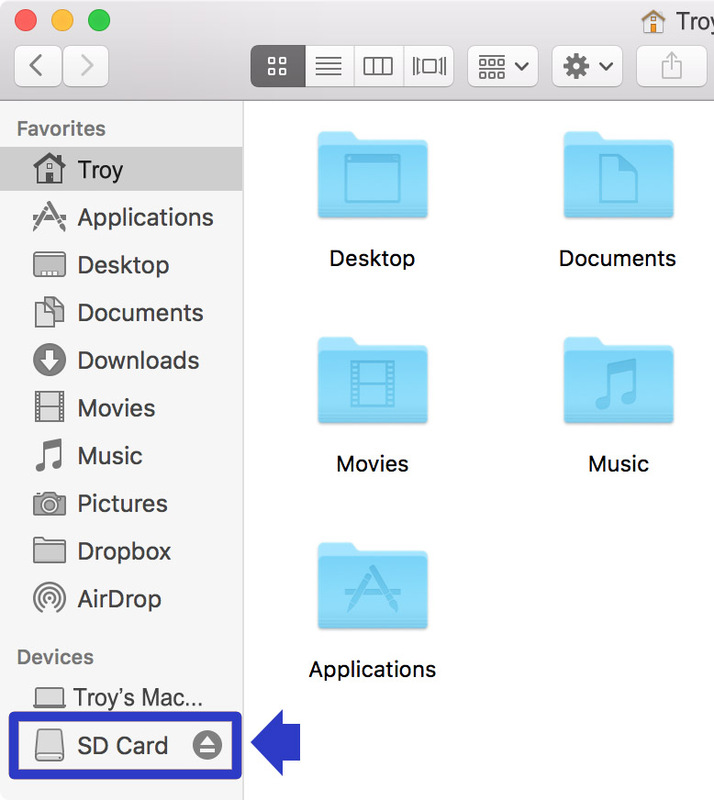 On Mac OSX, click the Eject button next to the drive name. In the case of cameras, no matter what brand or model, the system may not always show you what it is doing at the same moment you’re about to remove one of its components. The best way to be sure your precious photos and videos are safe is to turn the camera completely off before removing the memory card. It’s a lot easier, less time-consuming , and not to mention less costly than having to bring your drive to file-recovery experts to save that one or two videos that you can never ever recreate. Wedding photos, aerial videos of your surfing in Hawaii, baby’s first-time-to-do-anything videos, that video of your first time to cliff-jump taken someplace you won’t visit again, that epic timelapse video you just shot, you know, those stuff. Yes, they’re worth saving. So why skip the “eject” part when removing a drive? It’s not that hard. While everybody’s debating whether it is important to do or not, save yourself a ton of trouble and “eject” it. In the case of action cameras, just turn the thing off before you remove the memory card. Note: Featured image is for illustration only. 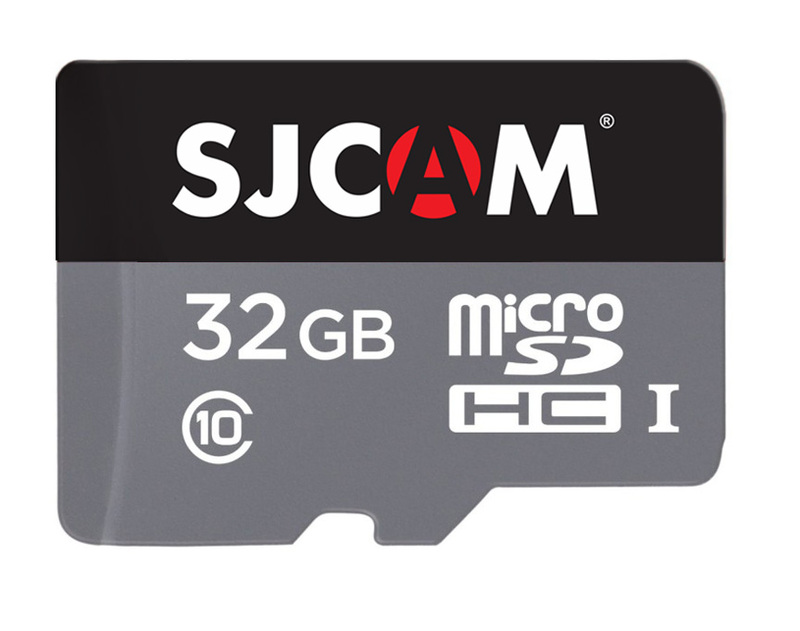 SJCAM does not make memory cards.